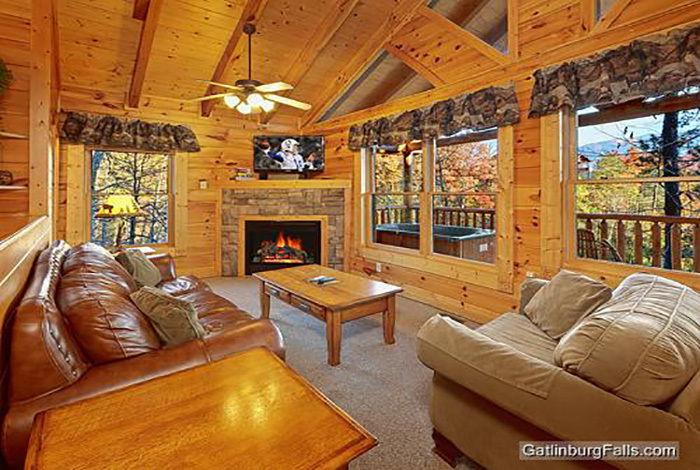 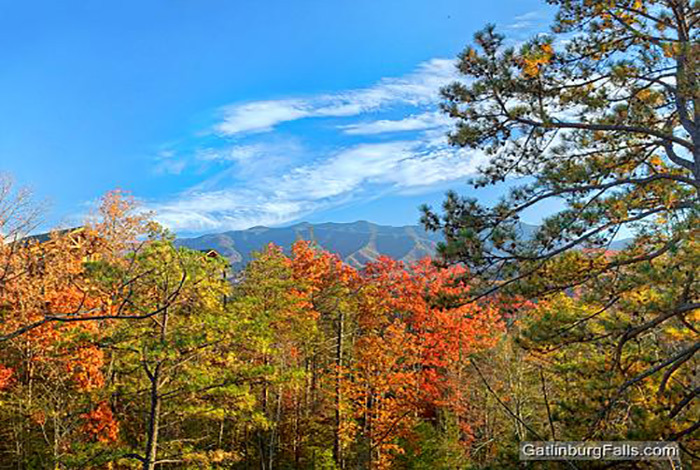 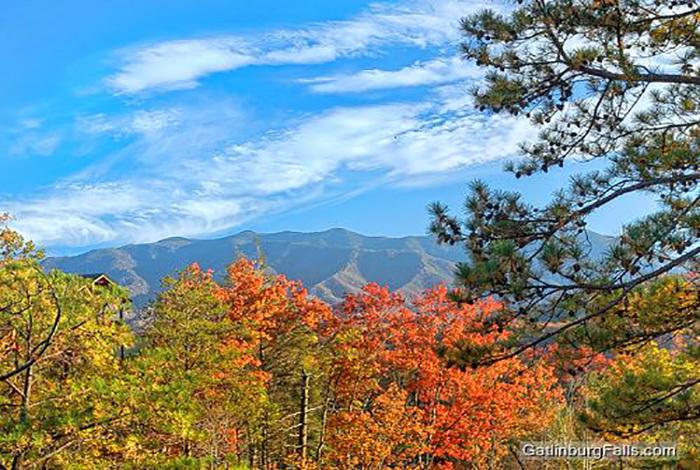 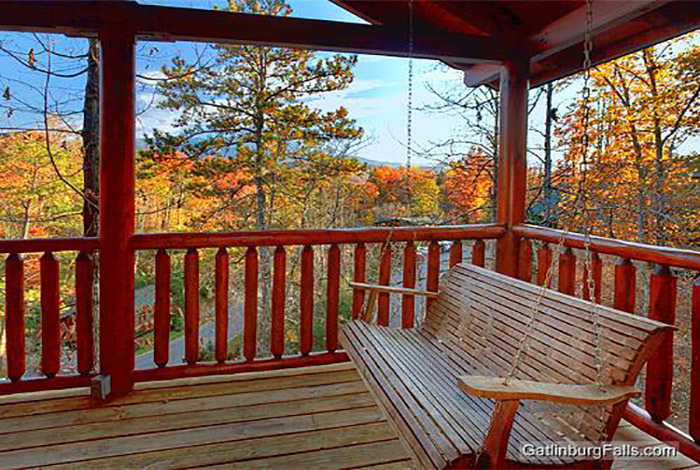 Perched high atop the Gatlinburg Falls Hidden Valley Resort sits Pointe of View, a 2 bedroom luxury Gatlinburg cabin rental that is sure to please even the most discerning of guests. 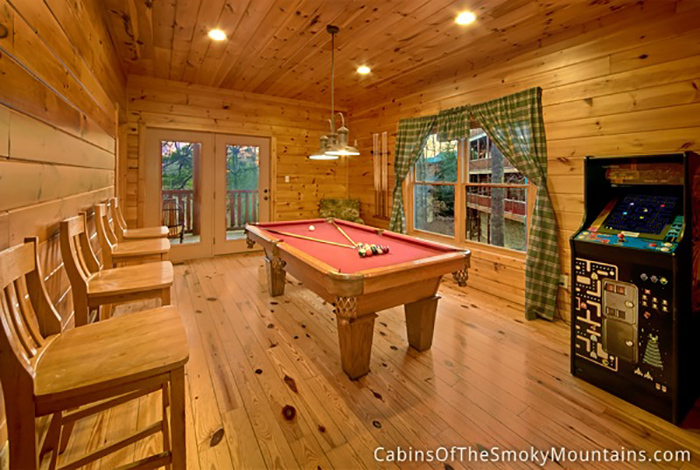 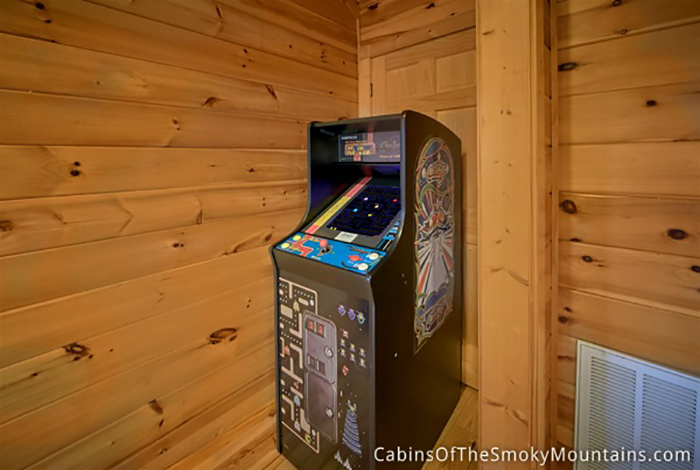 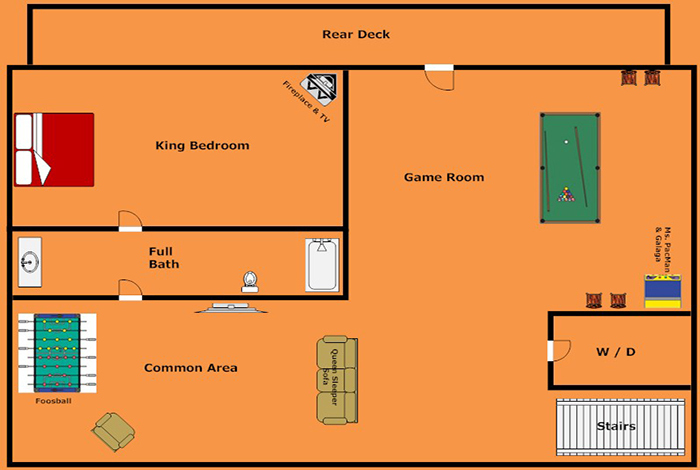 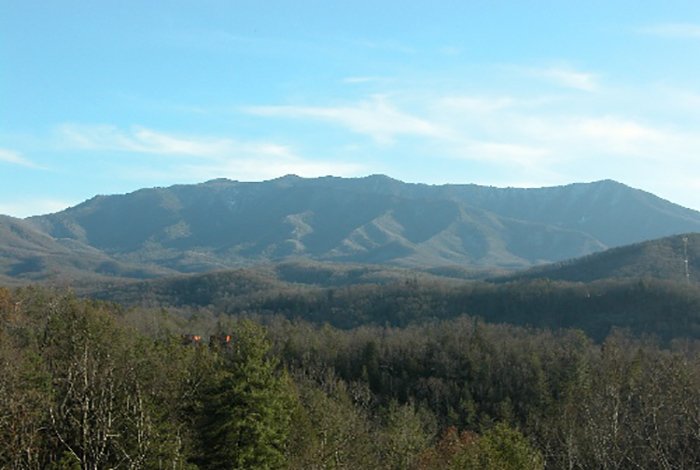 You can enjoy the panoramic views of Mount Leconte and the Great Smoky Mountains National Park from your hot tub, or step inside and test your gaming skills on the Ms. Pac Man/Galaga arcade game, foosball table, or pool table. 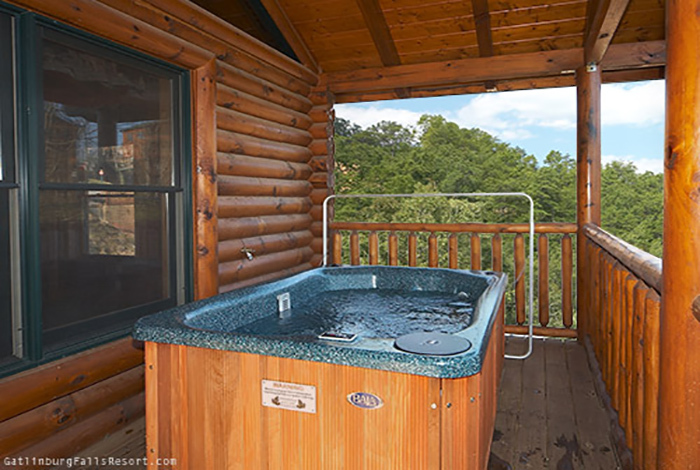 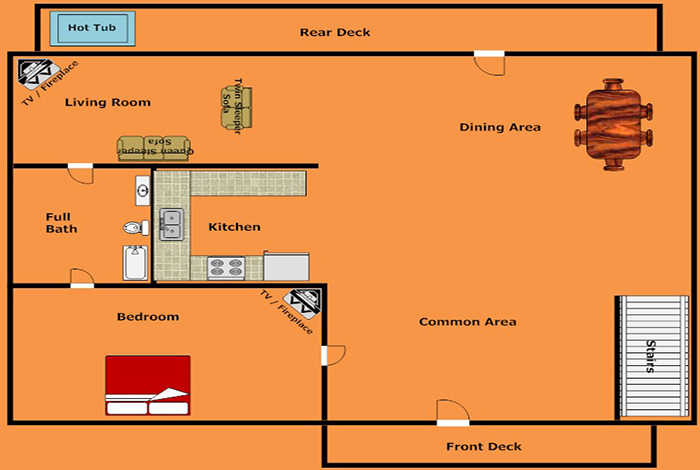 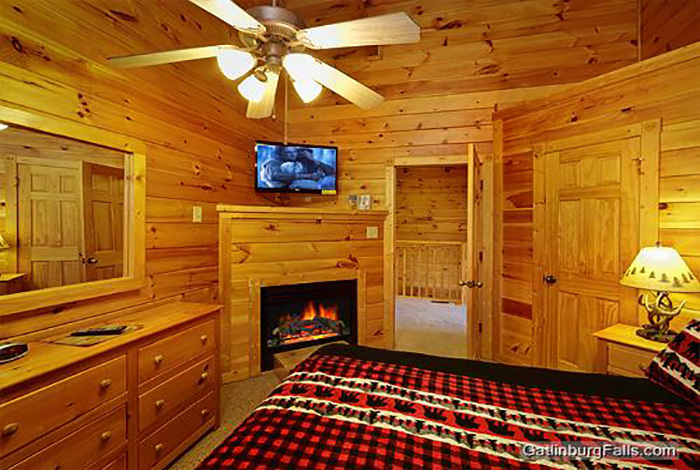 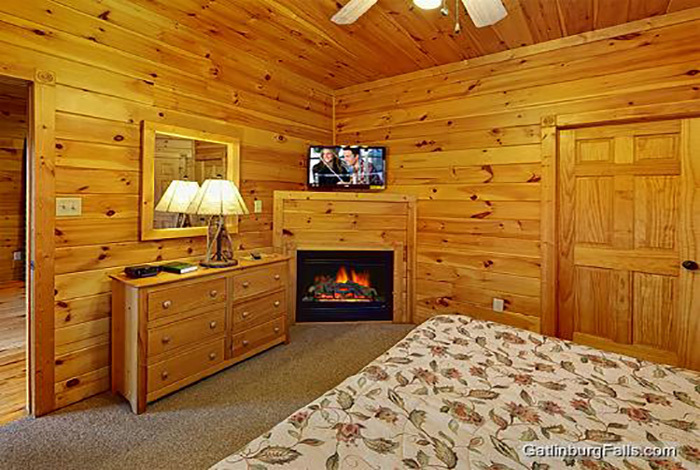 Both bedrooms feature their own vertical jetted shower spa bath, cable TV with DVD, fireplace, and king bed; and your four legged friends are also invited to join in the fun as this is a pet-friendly cabin. 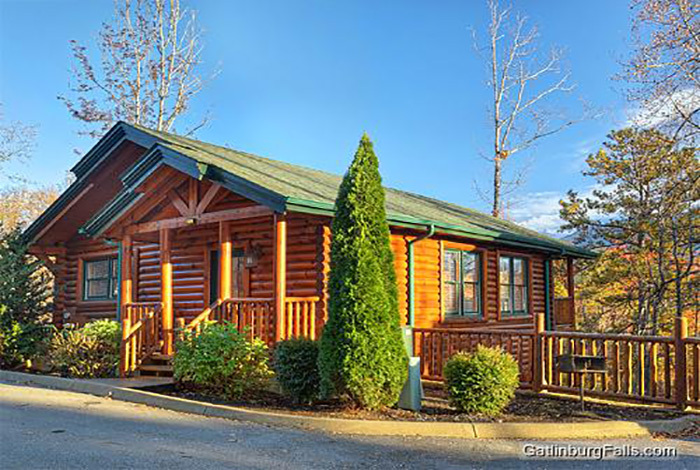 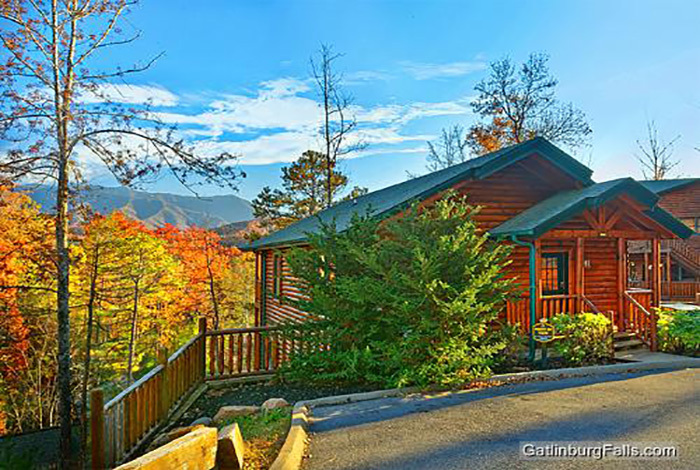 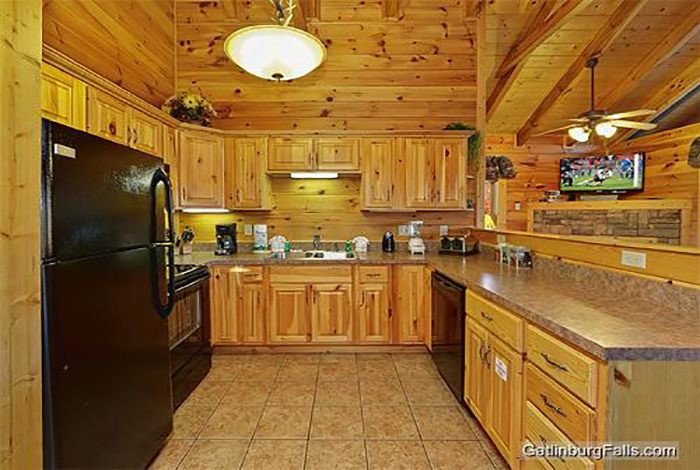 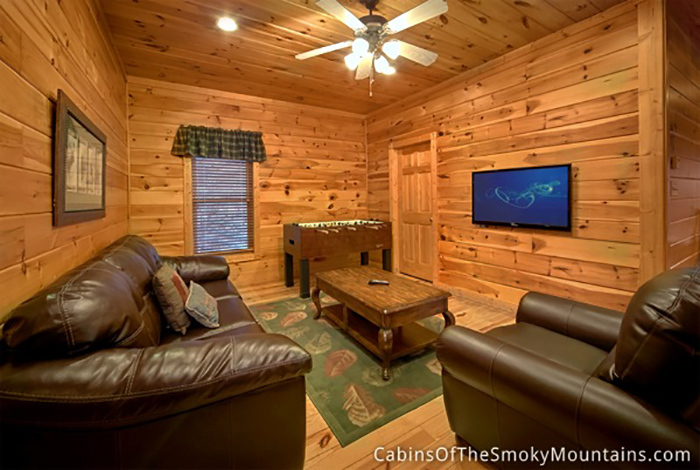 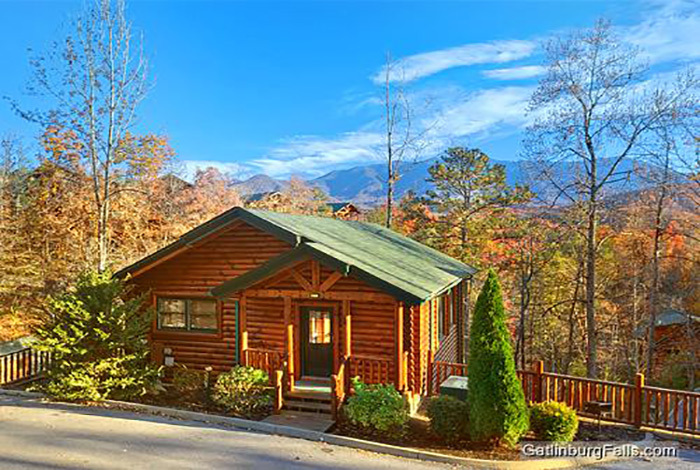 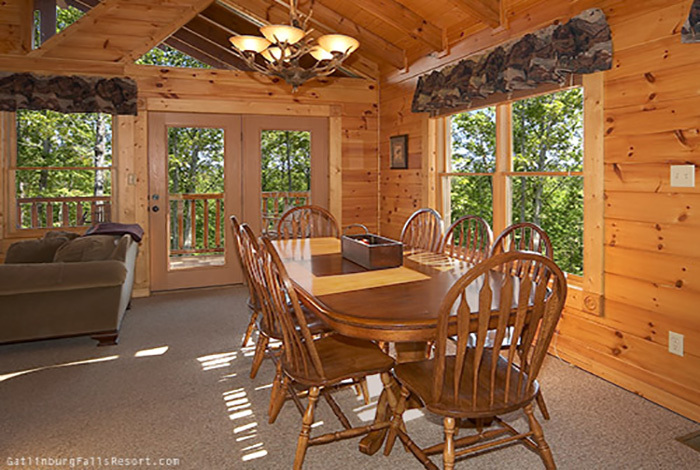 This is one of the rare cabin rentals that can offer these premium amenities and panoramic mountain views all while being located just around the corner from downtown Gatlinburg and minutes from Pigeon Forge, so come enjoy the vacation of a lifetime at Pointe of View.